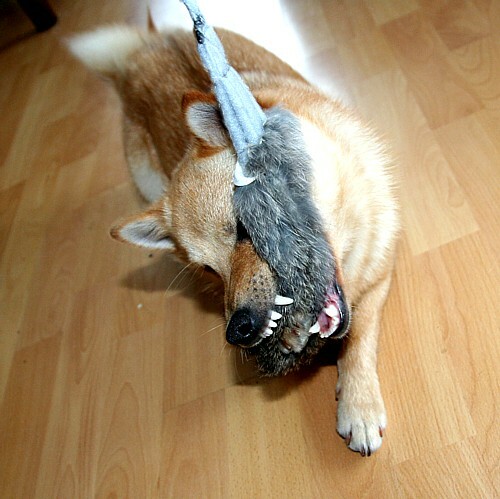 Everlasting furry dog toy making machine! 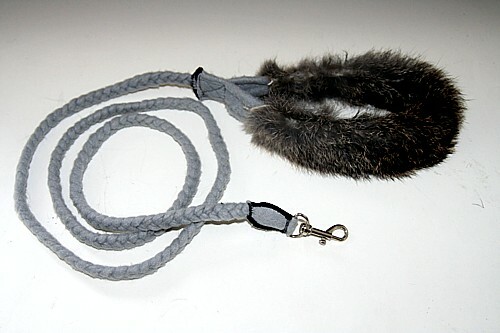 This time it’s a fleece leash with bunny fur padded hadle. Orkan says his favourite part is the handle!